Stephen Hammill serves as professor of medicine at the Mayo Clinic, where he started in 1981. 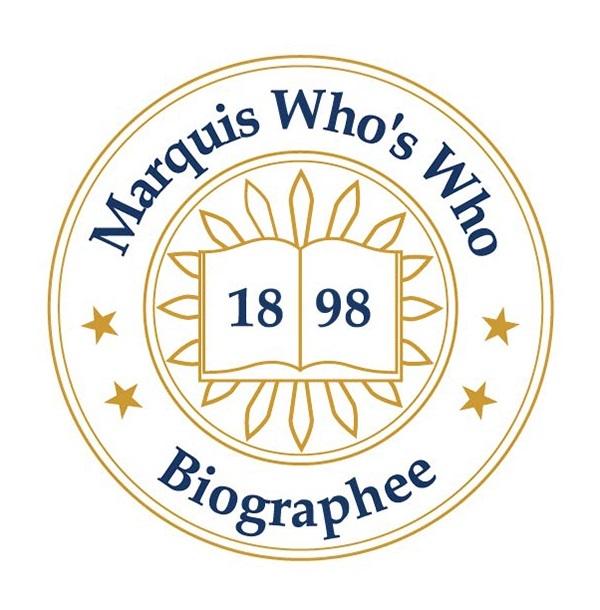 ROCHESTER, MN, August 28, 2018 — Marquis Who's Who, the world's premier publisher of biographical profiles, is proud to present Stephen Hammill with the Albert Nelson Marquis Lifetime Achievement Award. An accomplished listee, Stephen Hammill celebrates many years' experience in his professional network, and has been noted for achievements, leadership qualities, and the credentials and successes he has accrued in his field. As in all Marquis Who's Who biographical volumes, individuals profiled are selected on the basis of current reference value. Factors such as position, noteworthy accomplishments, visibility, and prominence in a field are all taken into account during the selection process. With 35 years of practiced medical experience under his belt, Dr. Hammill serves as professor of medicine at the Mayo Clinic, where he started in 1981. Over the years, he has also worked at the Clinic as the director of the ECG Laboratory and the Heart Rhythm Service. When he first joined the Mayo Clinic, the field of electrophysiology was in its infancy. He became the director of the Electrophysiology Laboratory and remained in that position for more than 15 years. It went on to become one of the premiere programs of its kind in the world. Certified through the American Board of Internal Medicine in internal medicine, cardiology and electrophysiology, Dr. Hammill earned his MD from the University of Colorado. Subsequently, he pursued an internship in internal medicine with his alma mater and a residency in cardiology and electrophysiology through the prestigious Duke University. Due to his outstanding work, he has been awarded many times, earning the Henry Plummer Distinguished Physician and the Distinguished Mayo Clinician recognitions, and the William and Ann Atherton Professor of Cardiology recognition from the Mayo Clinic. In addition, he was included in the 22nd and 23rd volumes of Who's Who in the South and Southwest and the 27th volume of Who's Who in Finance and Industry. Looking ahead, Dr. Hammill intends to continue parlaying his extensive knowledge of medicine to up-and-comers in the field at the Mayo Clinic. In recognition of outstanding contributions to his profession and the Marquis Who's Who community, Stephen Hammill has been featured on the Albert Nelson Marquis Lifetime Achievement website. Please visit www.ltachievers.com for more information about this honor.